Set to release in February, the Nike Flyknit Lunar1+ construction method is an innovative approach to running shoes and sustainable manufacturing. 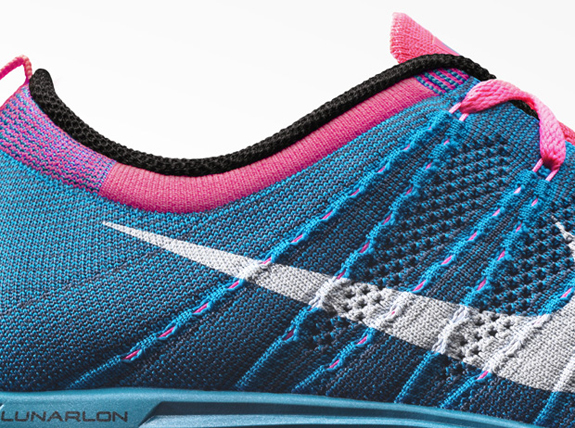 The shoe is comprised of a woven material and Lunarlon. 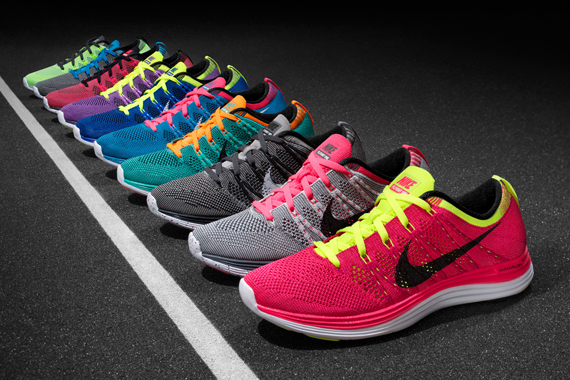 The construction method for the Nike Flyknit Lunar1+ is said to have reduced waste by an average of 80%. Runners lacing up in preparation for the spring race season won’t make sacrifices. They need a shoe that fits perfectly to take on the miles, has enough structure to feel supportive, and offers cushioning for amazing comfort.